As we begin Lent this coming week, we begin a new short series looking at prayer. There are three things that are surprising when we look at our passage from Luke. 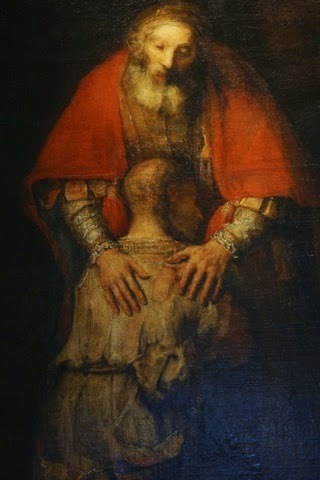 Jesus says, ‘When you pray, say, ‘Father .. hallowed be your name’. We are so used to calling God ‘Father’ in our prayers that we do not wonder at how amazing it just is. Why should the creator of this world, the one who was behind the big bang or whatever it was that started it all off, the one who created space and time and so is bigger and beyond space and time, the one who is bigger and beyond being and life and who is the source of life and being – why should this One invite us to call out to him as ‘Father’? It is not natural for people to call God, ‘Father’.